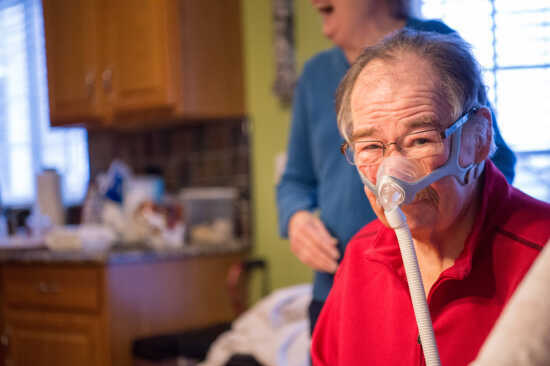 “A Day in the Life of Larry” is a photo series featuring Larry Tyler, father, husband and a person with ALS. These photos, taken by photographer Sarah Howell of Sarah E Studios, captures a typical day for those living with ALS. Photos are provided by the ALS Association St. Louis Regional Chapter.